Our signature brands, Schwarz and Home Fine Sausages, have been delivering gourmet hot dogs and sausages to grocery deli counters across the country since the early 1900’s. While our story has taken many turns over the past 100+ years, our commitment to producing high-quality, delicious sausages has never changed. When you order product from Schwarz or Home, you order the quality and craftsmanship of generations of attention to the finest details, married to the latest production technologies for quality and safety. In the early 1900s, San Francisco’s German Town, now the inner Mission District, was well known for its artisanal sausages, hand-crafted by Bavarian immigrants. Today, Schwarz Fine Sausages continues their proud tradition. 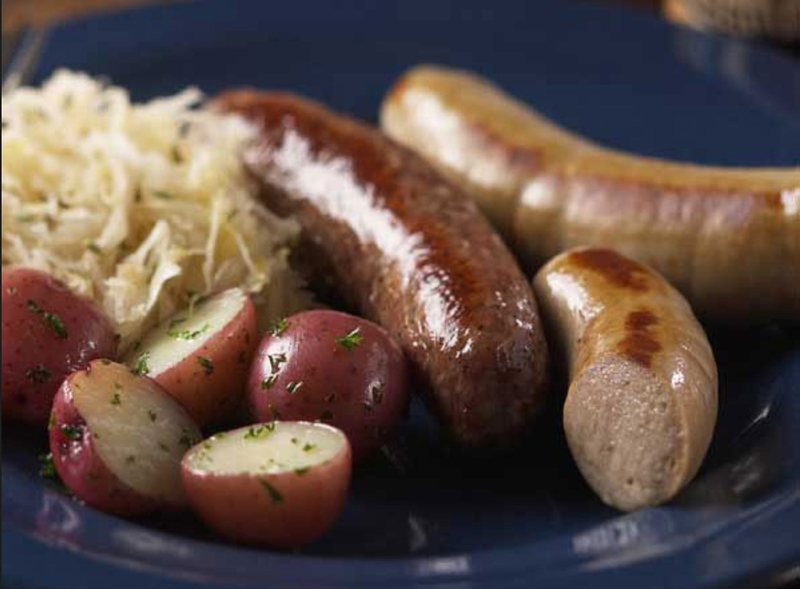 Family-owned since 1911, Schwarz has been proudly making high-quality gourmet sausages from family recipes for more than 100 years. 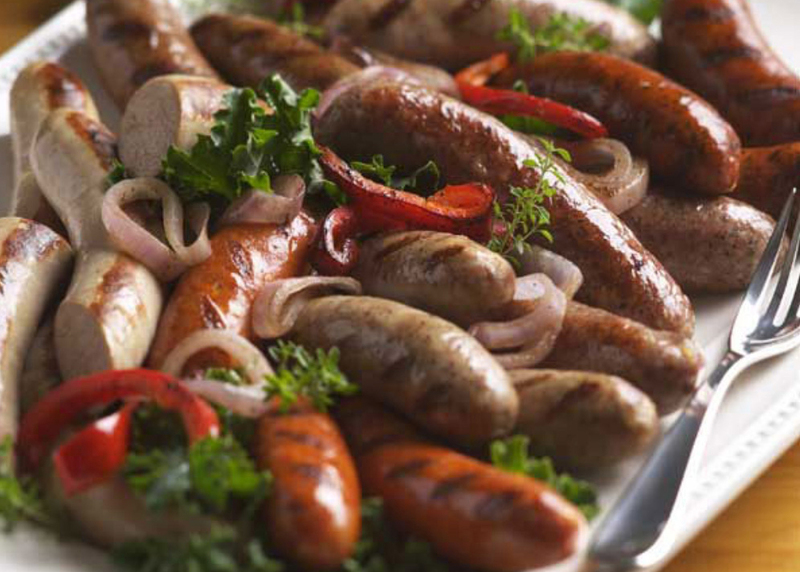 Our sausages sizzle with the excellence that only 100+ years of quality sausage production can bring. From our classic Polish, to our Louisiana Hot Links, and everything in between, your customers will love every bite! 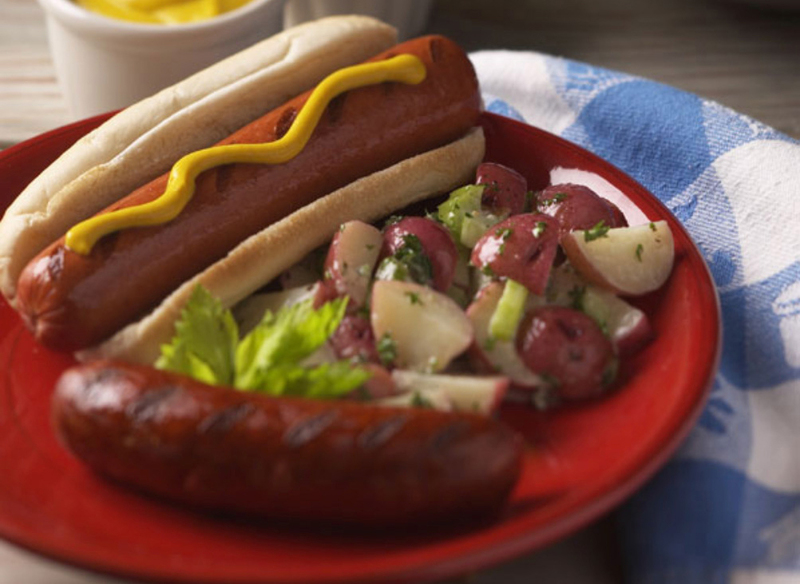 These fantastic franks will liven up any barbecue, cookout, or meal time for the whole family. Produced with all natural beef, these flavorful hot dogs will have folks lining up for more at your deli counter. 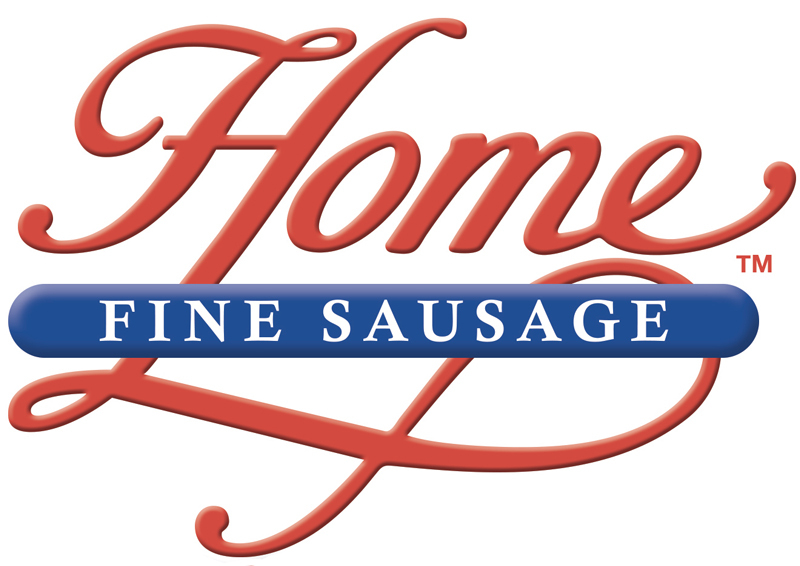 Three generations of customers know Home Fine Sausage. With Home brand, you know you are getting the finest meats and best ingredients mixed to perfection. 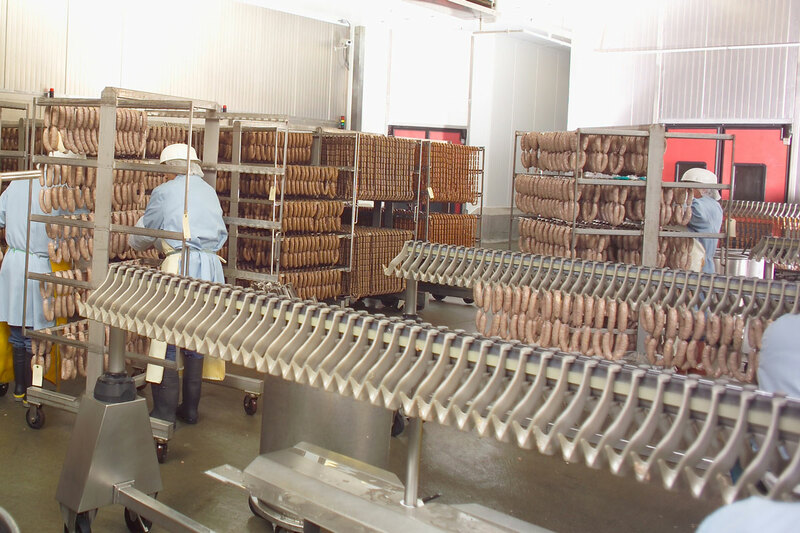 Time-honored recipes brought to life in a state-of-the-art smokehouse ensure a great tasting sausage for your table. Be transported back to another time with each delicious bite. Quality meat in a tender casing brings your customers back home with our juicy beef sausage.